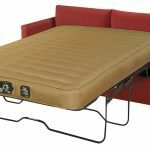 Our ForeverAire Guest Bed and Sofa Bed Mattress is the very best and affordable air mattress for sofa bed sleepers and guest beds. 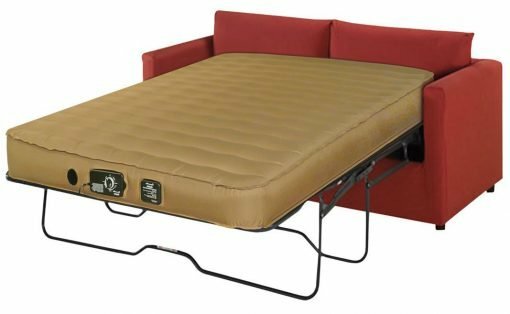 The DuraFlex™ Ripstop Fabric™ is a soft, reinforced, breathable and abrasion-resistant durable fabric coating that protects the sofa bed air mattress from punctures and perforations. 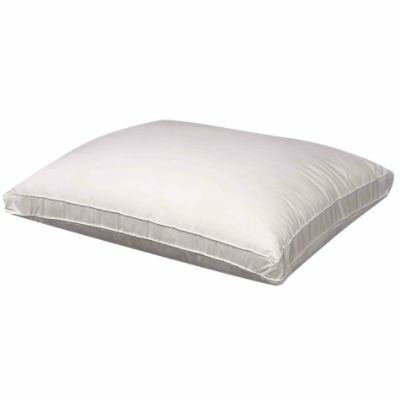 The fabric is odor-resistant, washable and hypoallergenic, and protects the air mattress from mold and mildew. And, the DuraFlex™ Ripstop Fabric™ provides more comfort than sleeping directly on a vinyl mattress. The stretch-resistant vinyl laminate prevents pressure loss commonly found with ordinary vinyl air mattresses. I-beam interior construction is body-conforming and more durable than ordinary air mattresses. 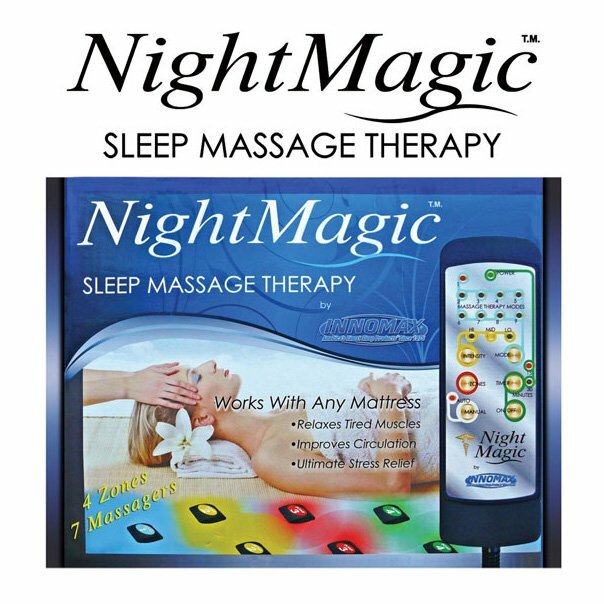 The patented pump shuts off automatically upon reaching the selected level of firmness. In the event of a minor puncture, the patented Silent Night Comfort Adjust™ backup pump maintains pressure automatically. 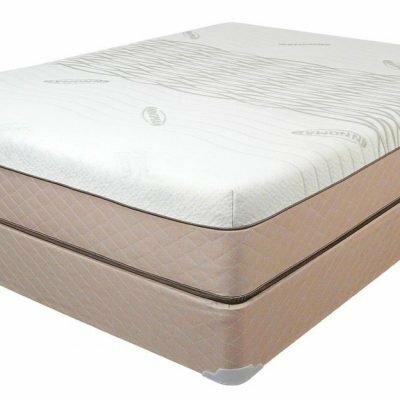 The ForeverAire sofa bed mattress features adjustable firmness control and constantly reads the pressure to maintain adequate firmness and has an auto-off deflation control. The ForeverAire Sofa Bed Mattress has been 100% leak tested for a long and trouble-free life.